Help Cove Creek get an educational PV system installed on our campus! 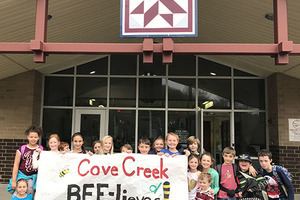 We are excited by the potential educational benefits of having a state-of-the-art teaching tool right on our campus, for students to grow accustomed to seeing a PV system contribute clean energy to our building and for Cove Creek to continue to contribute to improved STEM and sustainability education in the region! Please help us reach our goal! #HelpCoveCreekGoSolar! 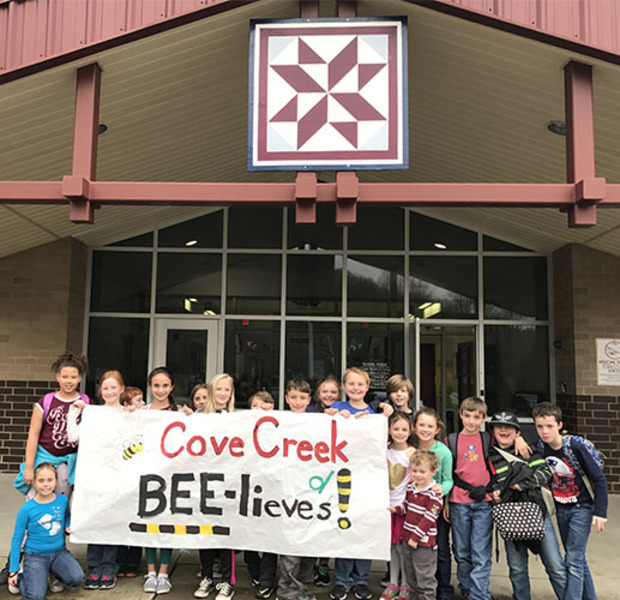 To make a donation via check, please make payable to "NC GreenPower" and be sure to note Cove Creek School in the "memo" line of the check. Mail to NC GreenPower, Attn: Jenna Key, 909 Capability Drive, Suite 2100, Raleigh, NC 27606. Thank you!